Gabrielles Wish will make available a free compilation of unreleaesed tracks for Christmas, titled "Demos, Outtakes and Monitor Mixes", here's the video of Dik. 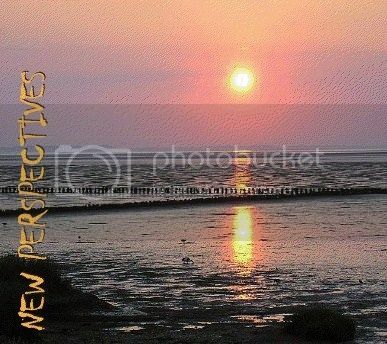 The Processed CD is now available for just £5, UK orders only, Eromenos Media. Worldwide it's still available on Plastic Frog for just 8 Euros. Gabrielles Wish will play Saturday, 15th December, at the Manchester Sound Control (1 New Wakefield Street), supporting Chameleons Vox, a band formed by The Chamaleons' Mark Burgess with Jon Lever to play their legendary group's back catalogue material. It will be the live debut of the new Gabrielles Wish line up, featuring veterans Robert Corless and Darren Moran, Steven Bunn and the amazing new drummer, Kevin Clark. over from renowned sticksman Bo Walsh. artist, as well as being a sound engineer. 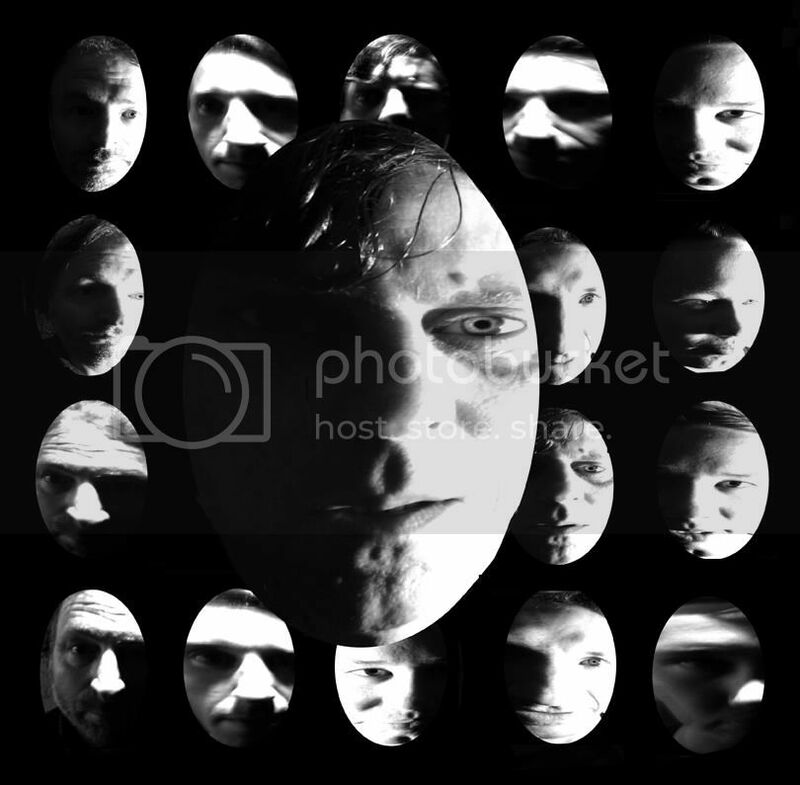 Plastic Frog Records have released a compilation, New Perspectives, including Scream by Gabrielles Wish, and songs by Dead Curtis, The Silent Party, Casimir Operator and more. You can buy it for the bargain price of 8 Euros on the Plastic Frog Records Shop. Plastic Frog Records are going to release a compilation, New Perspectives, including Scream by Gabrielles Wish. An exact release date will be announced, it is thought it will be in mid-July. All the old post and page addresses are still valid together with the new ones. Gabrielles Wish have their profile on BandCamp. Lots of music you can download and hear streaming free! The new Sampler 2012 and the Jam EPs are free downloads! The complete Manchester Suite EP, the Reformer album, the Pirates Of Mens Pants and The Son Of The Sun singles are streaming free! Here's the Gabrielles Wish official newsletter. Only news from the band. It's not a discussion group, it's not a forum. No advertising. To subscribe you need a Google account. Facebook had made increasingly difficult, and now impossible, to reach all the subscribers to a page or a group to notify them about news or events, the Facebook group is now completely useless and it will be deleted. Only the official page will remain. Free downloads on the Facebook page! Thanks for sticking with us, Gabrielles Wish are 20 years old in 2013, so to celebrate, the band will be giving away as free downloads rare, live and unreleased tracks as a thank you to all of you who have been coming out to see us live all this years. 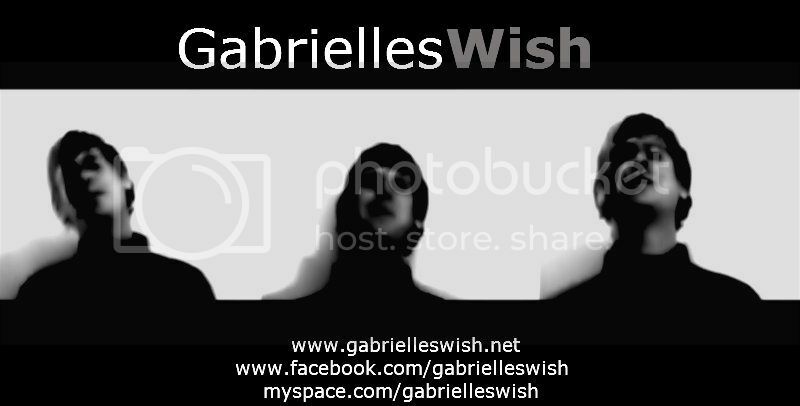 Visit the updated Gabrielles Wish Facebook band profile, and download a live version of 'Get Up', recorded in 2010. Never before available. Click "Download Free Music from Gabrielles Wish from Manchester" just above the streaming tracks or get them straight from ReverbNation. 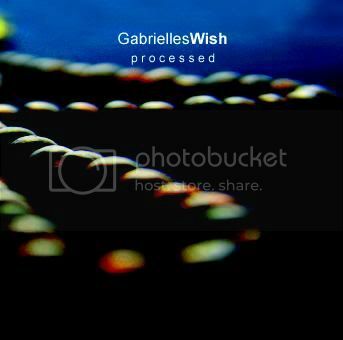 Gabrielles Wish have lots of their records streaming on Spotify. 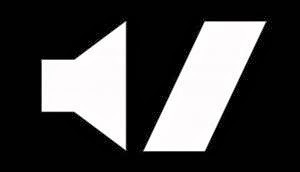 Subscribe and hear all the music you want!